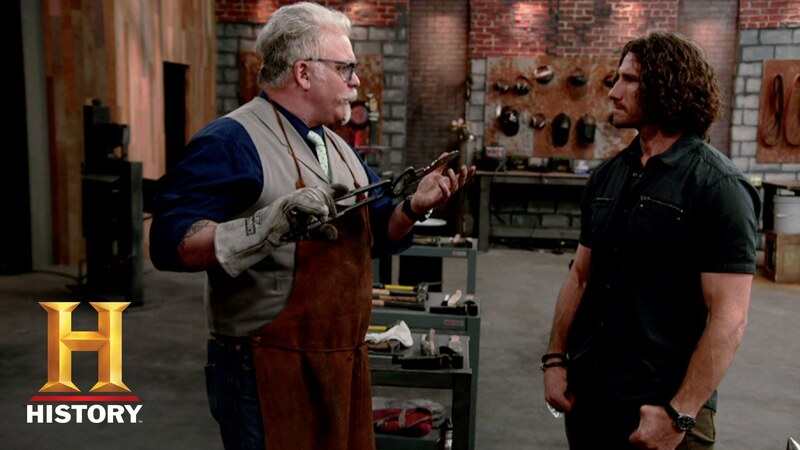 When will Forged in Fire Season 4 premiere date. New release date on DateReliz.com: trailers, spoilers, cast. One of the most exciting TV series combining the blade weapon history and competition will air on the History Channel in the nearest future. 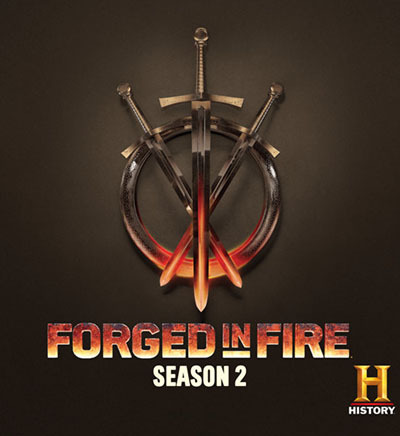 Forged in Fire (Season 4) has been announced to be renewed with season premiere date pending. Forged in Fire cast list consists of well-known smiths. They forge historical weapons, such as Japanese Katana, Viking Axe, Crusader Sword, Boar Spear, Scottish Claymore, Spiked Shield, Nepalese Kukri, etc. Three experts, authorities on weapons history, judge them, examining the appearance and functionality of forged lethal weapons. So the contenders use all their skills to present something really close to what now considered being works of art and fully operational as a weapon at the same time. The bladesmiths use high-technology metalworking equipment to create from raw materials anything from swords to hammers. five days to create their own version of a historically significant bladed weapon. One contestant leaves in each round. The judges compare the forged weapons on sets of criteria and when the third bladesmith leaves they crown the winner. The series shows not only the smiths work, which is really interesting to watch. Every blade weapon chosen for an episode has its unique and exciting story described down the line. 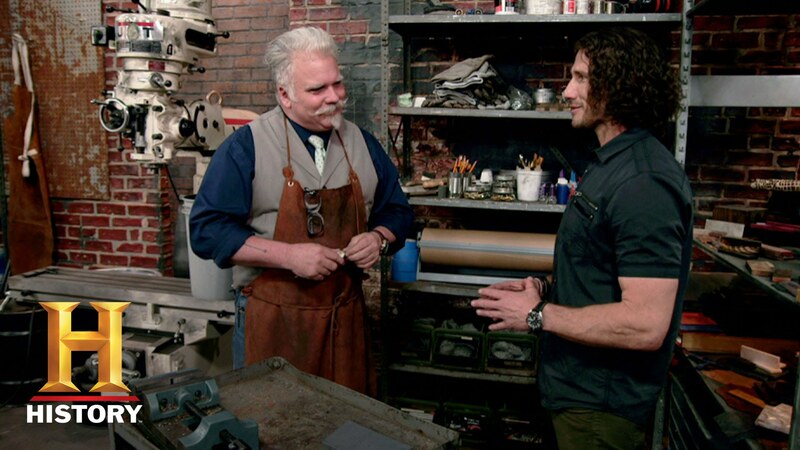 The first season of Forged in Fire had over 1,5 million viewers per episode, the second and the third had a little less viewers, though still over a million. And approximately the same number is waiting for the next season premiere. The popularity of the series is explained by the theme novelty, impressive skills of the competitors and the beauty of the weapon made. That’s why the decision to renew the show seems quite logical and expectable. Check when new season starts at our site! We share series new air dates with you right after the coming season release is officially announced. Forged in Fire is an American competition reality TV series produced by Outpost Entertainment, a Leftfield Entertainment company. 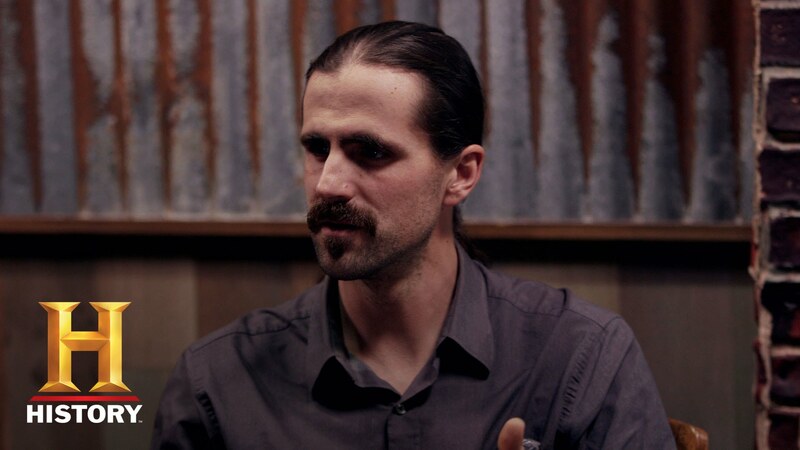 Each new episode shows four bladesmiths who compete in creating bladed weapons. The reward for the winner is $10 000 as well as the day’s champion title. The first season air date was June 21, 2015, being shown on the History Channel. And having received the best reviews the series was renewed to the second and then the third seasons in 2016. So in 2017 the fourth season of Forged in Fire will air. First two seasons had eight episodes while the third had sixteen episodes. The length of the fourth season is yet unknown as well as season release date.